Jürgen Klopp has revealed that a vote by the Liverpool squad established Virgil van Dijk as the team's third-choice captain. The Netherlands skipper wore the armband against Red Star Belgrade on Wednesday night with Jordan Henderson out injured and James Milner among the substitutes. Asked today why it was Van Dijk who led the team on that occasion, the manager explained: “It probably says a lot about [his character] but it was not my decision. 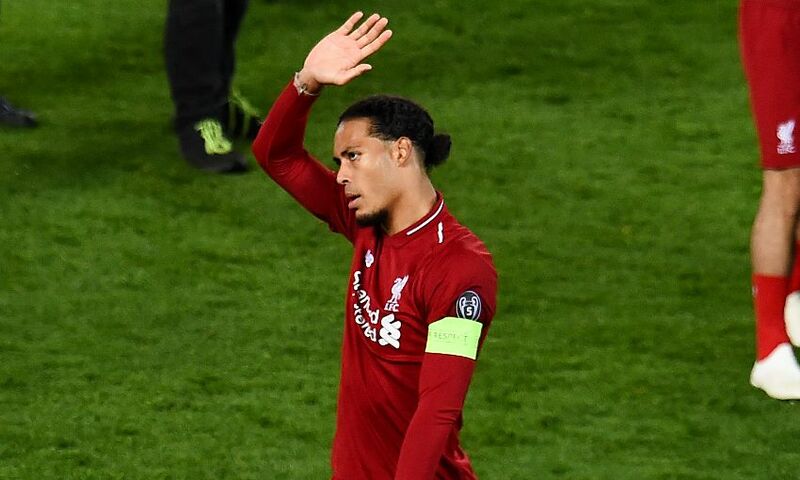 “I decided Hendo and Millie will stay [as captain and vice-captain] – that was the 100 per cent logical thing to do and would have been like that as well if we would have voted.